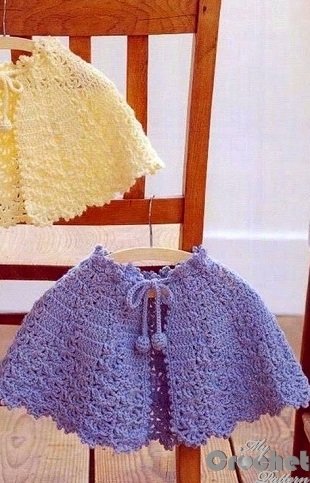 Simple handmade blue crochet poncho pattern is a great gift to a kid. At Mycrochetpattern you can find easy to understand tutorial on how to crochet this beautiful poncho, techniques used, necessary thread and hooks and video guide for this crochet pattern. You can download a printable instruction in PDF format for free at the end of the lesson.